This high quality six-sided opaque straight casino plastic Dice has standard board game size 5/8" (16MM), We put in different colors into its big dots to make it different. It is a great way to build your dice supply for using with your empire. This great machine is the easiest way to get a random 16.67% chance or 1 in 6 random number. These dice have a nice look and feel. 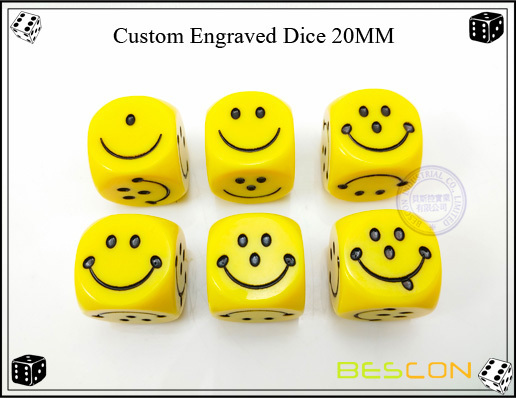 Great as replacement dice or for expanding your current dice collection. Rolls just like a standard dice. Hold, shake and toss. 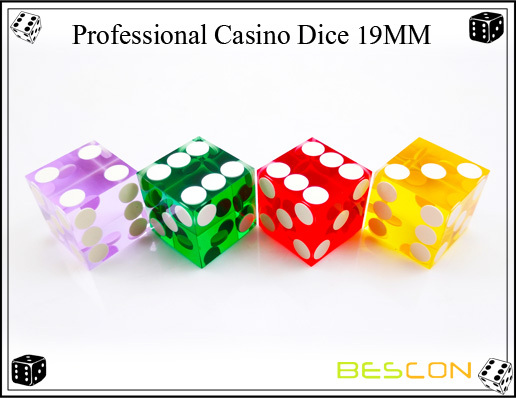 Looking for ideal Board Game Dice Manufacturer & supplier ? We have a wide selection at great prices to help you get creative. 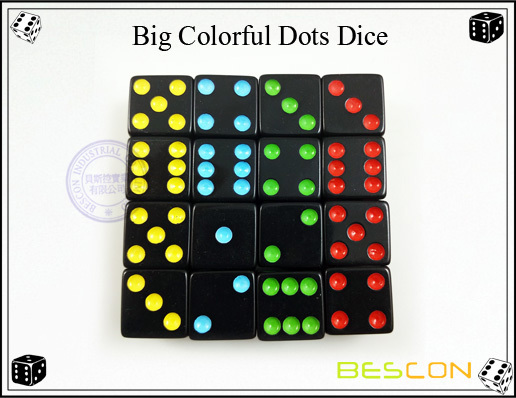 All the Colorful Dots Game Dice are quality guaranteed. 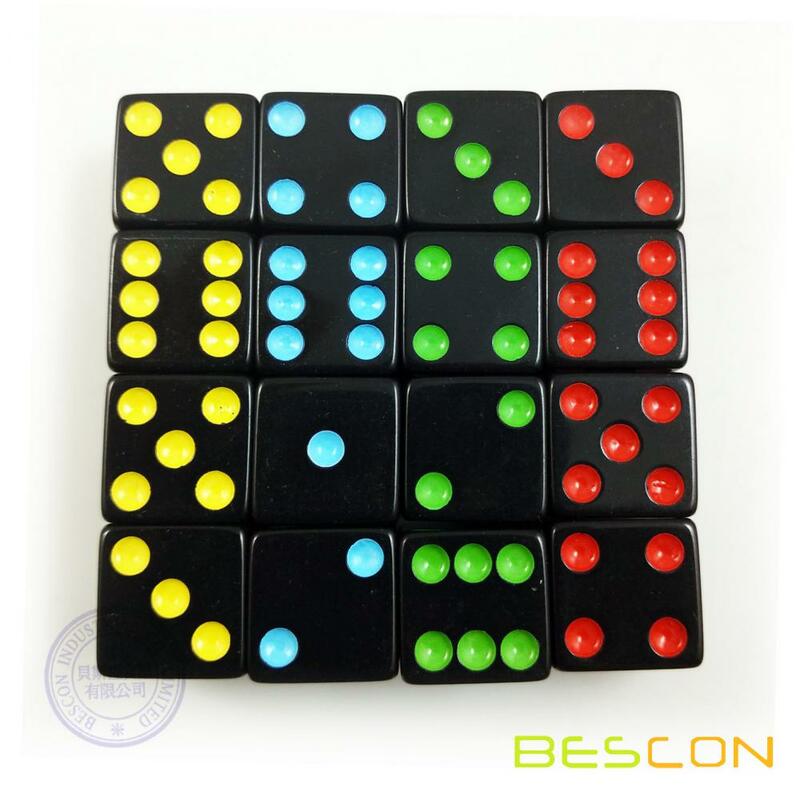 We are China Origin Factory of Fun Dots Dice. If you have any question, please feel free to contact us.